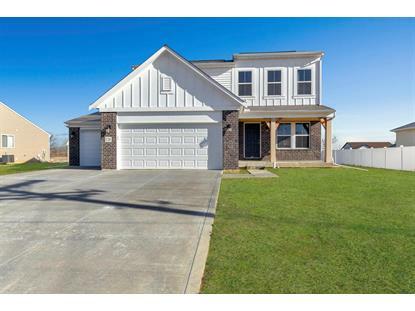 for $254,990 with 3 bedrooms and 2 full baths, 1 half bath. This 1,848 square foot home was built in 2018 on a lot size of 0.24 Acre(s). South US-23 Left OH-752 E in South Bloomfield. Right onto OH-316. Right onto Station St W. Right onto Rail Street. Left onto May St.